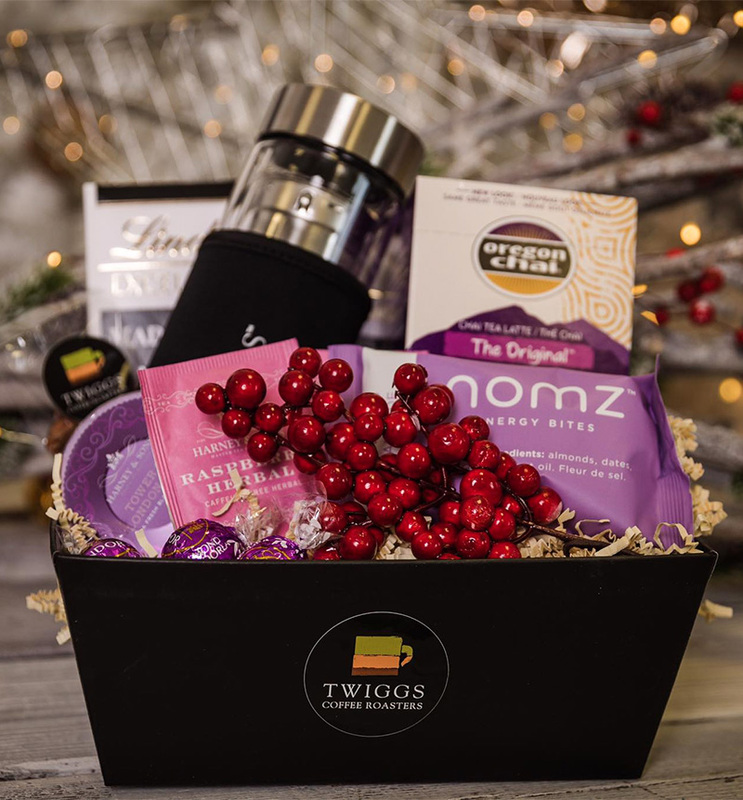 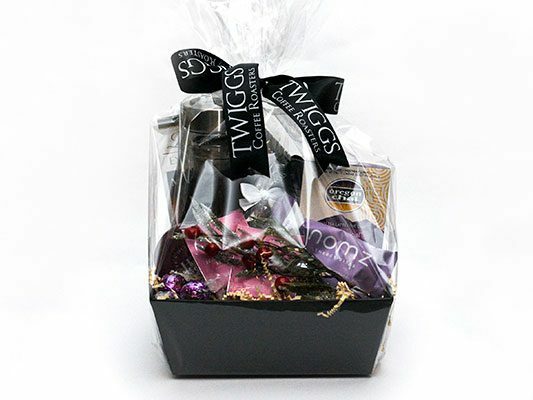 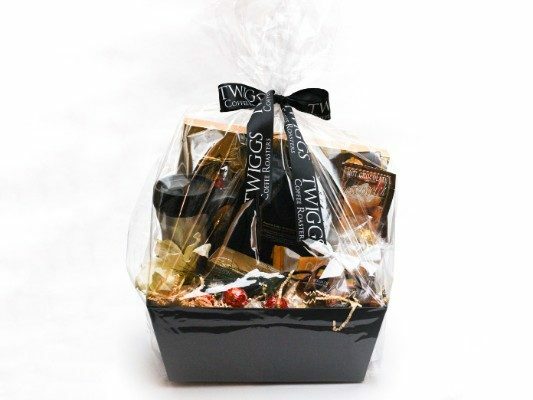 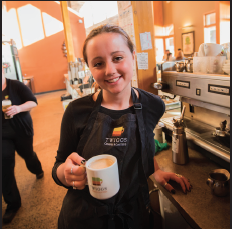 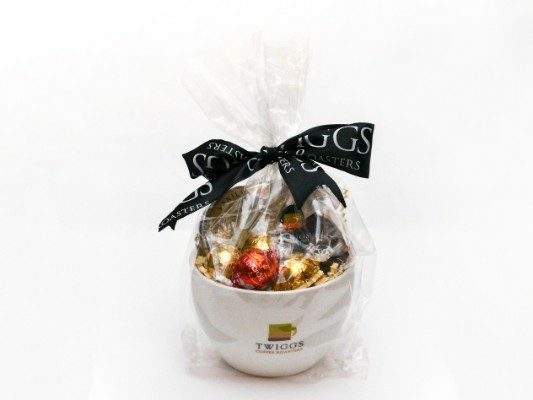 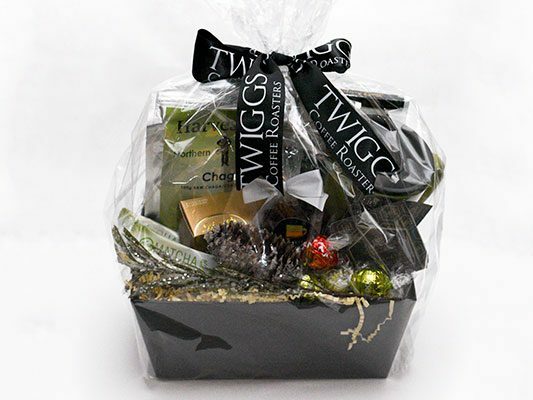 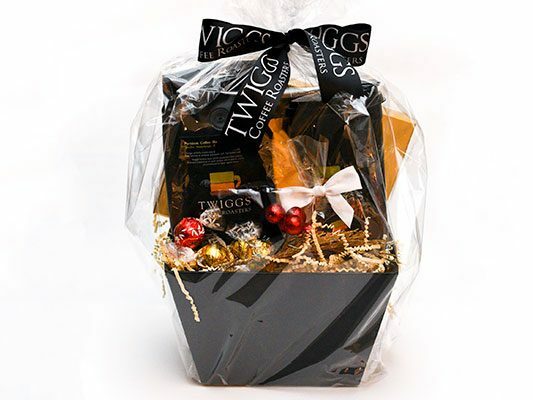 Christmas is just around the corner and this year Twiggs Coffee Roasters has partnered with Lindt Chocolate to deliver you skillfully designed gift baskets filled with favourites from the Twiggs and Lindt Collections. 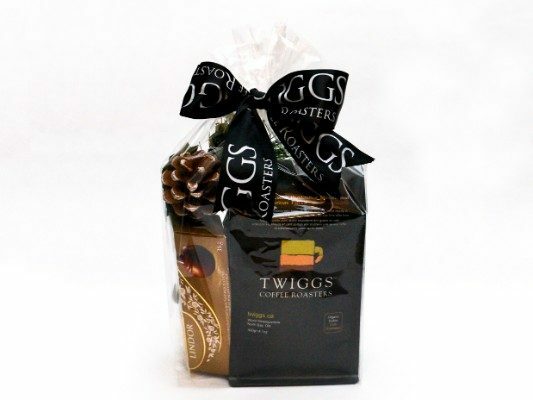 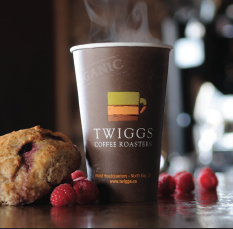 Including a variety of stylish Twiggs travel mugs, Harney & Sons teas, Gourmet Village Hot Chocolates, Twiggs premium coffee always roasted in small batches to provide an authentic and delicious brew every time, 1883 Signature Syrups, Oregon Chai, 100% Natural Spiced Apple Cider, handmade Twiggs chocolates, Nomz Bars an an assortment of the finest Lindt chocolates. 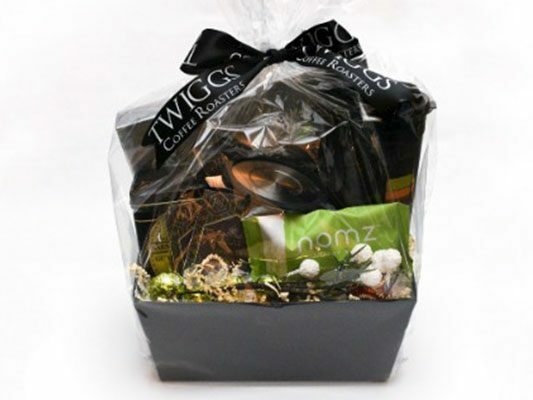 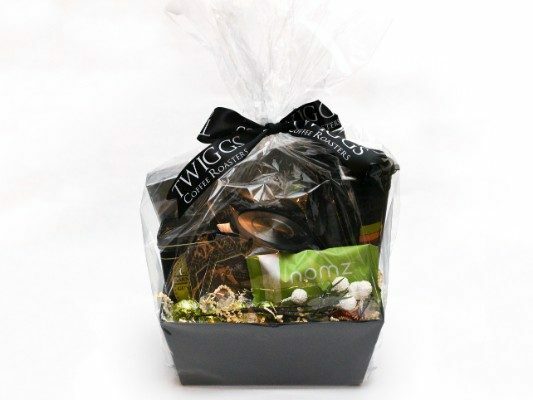 Contact us at gifts@twiggs.ca if you have any questions or would like to place an order.